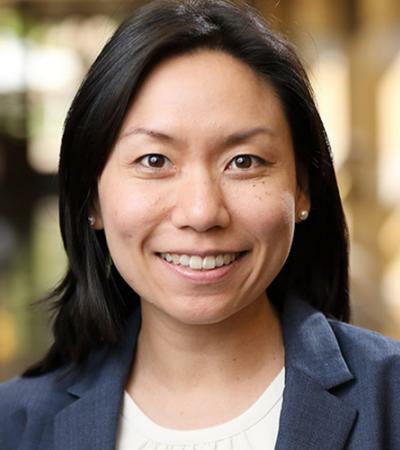 Maggie Triyana is a visiting assistant professor of economics at the Keough School of Global Affairs at the University of Notre Dame and a former visiting fellow at the Kellogg Institute. She specializes in development, health, and labor economics, with an emphasis on evaluating the effects of health interventions and social assistance programs in Southeast Asia. Much of her work focuses on the link between environmental factors in early life, human capital investments, and later life outcomes in low- and middle-income countries.